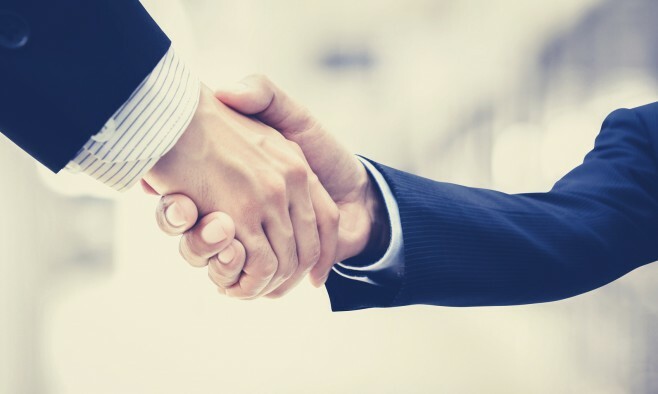 Two of the biggest Parkinson’s organisations in the US, the National Parkinson Foundation (NPF) and the Parkinson’s Disease Foundation (PDF), have completed their merger. They will now operate as a new organisation called the Parkinson’s Foundation with offices in New York City and Miami. John Kozyak, chair of the National Parkinson Foundation, said: “This merger is about the future and we are thrilled to have it completed. Millions of people worldwide are living with Parkinson’s. We owe it to them to move the science and care forward and the merger allows us to do just that even better. 1. Seeking a cure: We support promising scientific research by investing in individual and collaborative research and training projects as well as in an extensive network of research and medical centres in the United States and around the world. 2. Providing care and support: Until there is a cure, we remain focused on the care and wellbeing of people living with Parkinson’s today. This has always been, and remains, a hallmark of our leading research and educational work. 3. Championing a better future: To do all this, we will expand our advocacy and community outreach efforts to ensure that the response to this disease matches the urgent need. Dr Michael Okun, co-administrator, Center for Movement Disorders and Neurorestoration and NPF board member, said: “This merger will join two giants in the field, expanding the centre of excellence network, and enhancing the potential ability to fund more research in Parkinson’s disease. The National Parkinson Foundation was founded in 1957 by Jeanne C Levey, whose husband had the condition. Levey worked at the foundation until her death in 1979. Since 1982, the foundation has funded more than $189 million in care, research and support services. It has networks in the US, Canada and also internationally. Founded in 1957 by William Beck, the PDF has funded more than $115 million worth of scientific research in Parkinson’s disease, as well as nearly $50 million in education and advocacy programs. The PDF primarily funded scientific research to find the causes of and a cure for Parkinson’s. It also offers educational programmes and support services for people living with the condition and their loved ones.